The investment will cover a 75,000-square-foot expansion to improve material handling and flow; new manufacturing IT systems; equipment and tooling; and a new building for conducting quality audits on completed vehicles. In addition, "to better manage and streamline the manufacturing process," chassis pre-assembly work currently completed by Westport Axle in Breinigsville, Penn., will be moved into the Mack plant. Mack noted that Westport will continue “several other critical support operations” for the OEM. 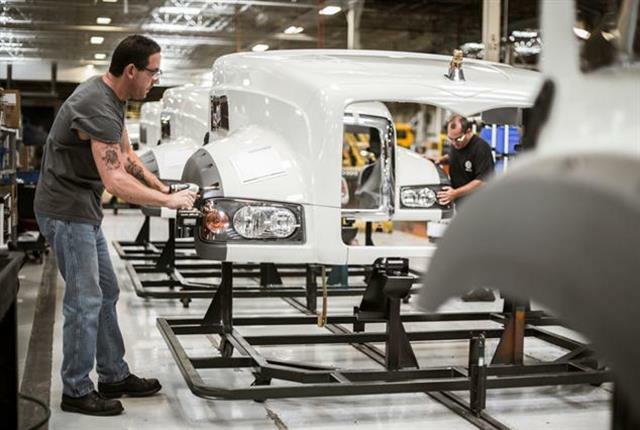 Mack said the investment plan includes about $12 million in projects that will be completed over the next three years, but were included in the $26 million upgrade of its Macungie cab and vehicle assembly facility in Macungie, Penn., that was announced in 2014. Mack Trucks Inc. is part of Gothenburg, Sweden-based Volvo Group.